Leftist author of the report of the European Parliament’s Committee on Civil Liberties, Justice and Home Affairs (LIBE), Judith Sargentini, was mercilessly yet flawlessly countered by the Hungarian Foreign Minister Peter Szijarto after attacking his country on their ‘non-European’ values of their government. The Foreign Minister apparently decided it was not enough to sit back and stay quiet since after all it is not in every case that a government that aligns with this ‘European’ values works for every country. Szijarto flawlessly parry the attack while decisively slaughtering the Leftist’s attack by leaving her with a piece of reality that the self-righteous European Parliament tends to ignore. The man has a point, the representative of the country whose people barely supported them has no right to lecture a Foreign Minister who has more than the majority backing him up. 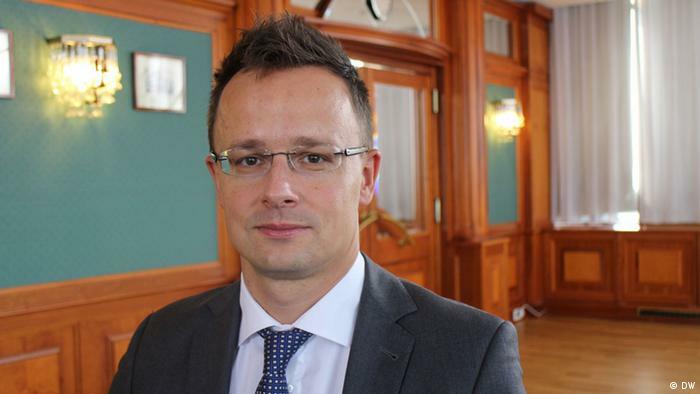 “You ask us how we represent the Hungarian people, and what kind of authorisation we have. I could also ask you what percentage of the European people voted for you, so that you could lecture the Hungarian people in the name of Europe,” Szijarto said. 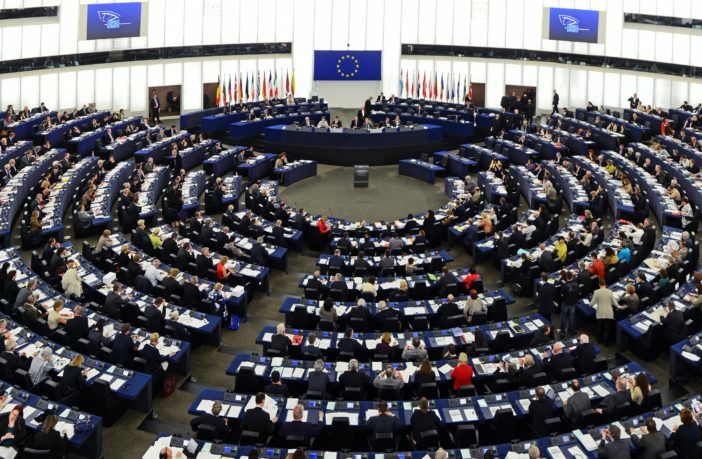 This whiplashing that the European Parliament may serve as a reminder that their norms does not apparently work for every nation under their “union”. If in any case, they should learn to respect and uphold the main pillar of their “European-valued Democracy” which is that every person or in this case, nation, has the right to uphold their own. Sadly what Sargentini did was tyrannically bully Hungary by vilifying their “non-European” government.